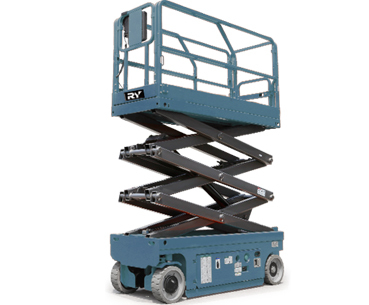 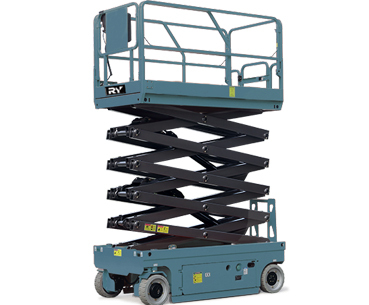 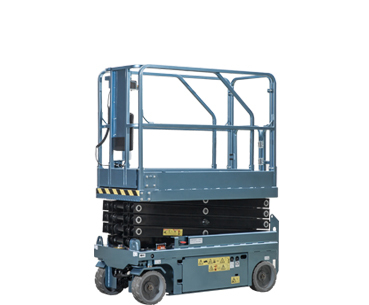 In recent years, with the rapid growth of the material handling equipment. 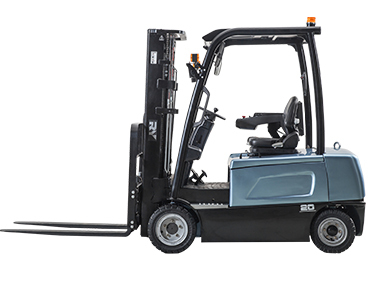 Coupled with every countries' environmental protection, and the control for engine emission. 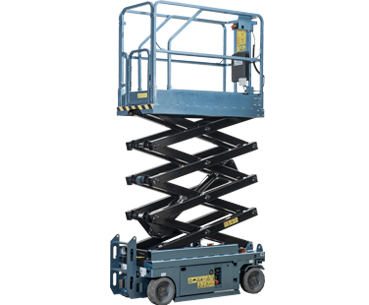 The market demand for electric warehouse equipment(Class III) increased crazily. 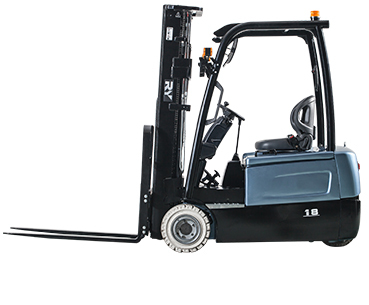 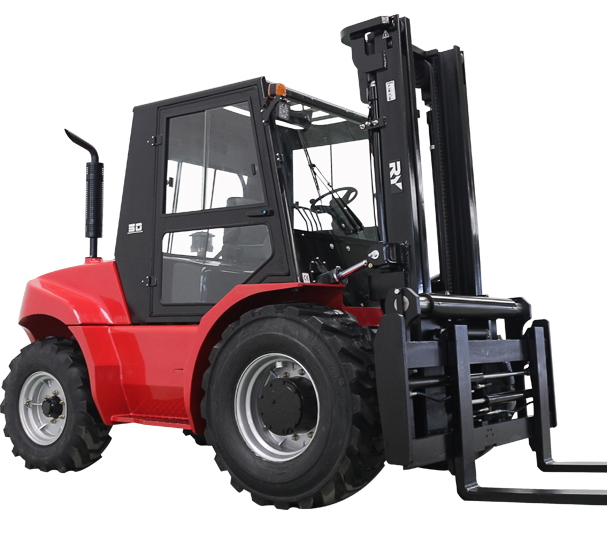 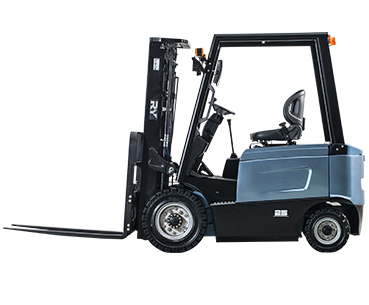 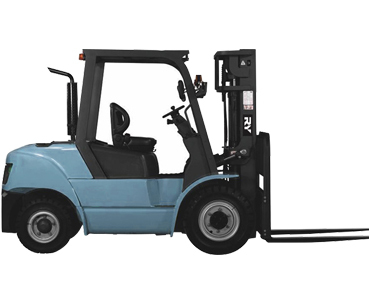 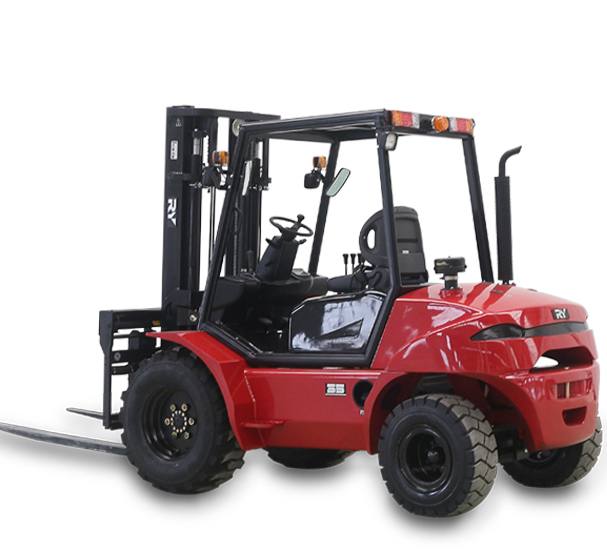 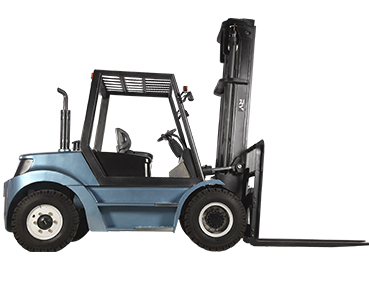 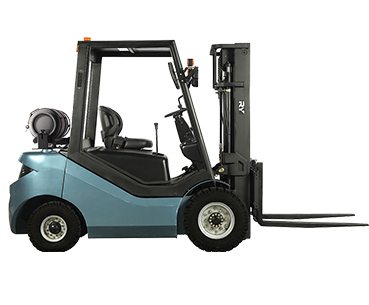 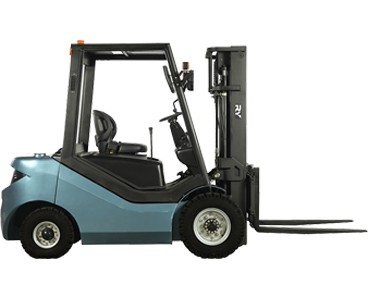 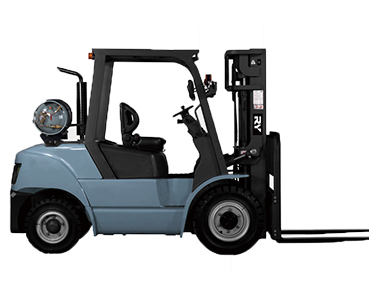 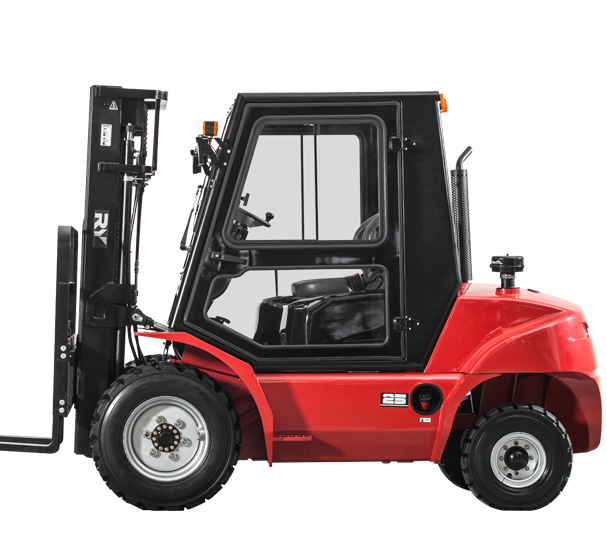 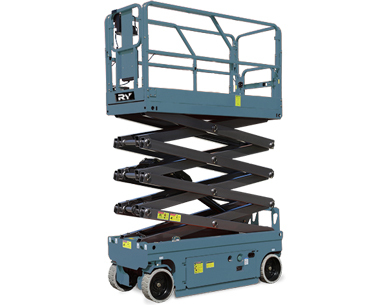 Royal forklift is a professional manufacture for forklift, warehouse equipment and scissor platform, to adapt to different countries requirements. 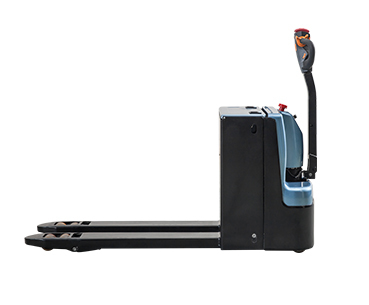 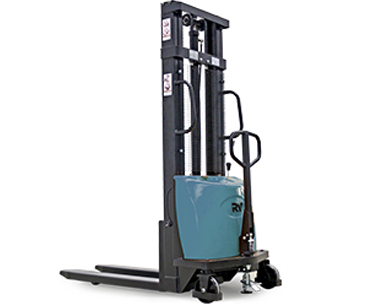 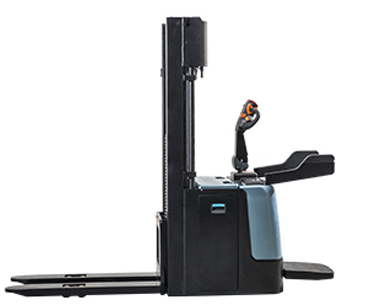 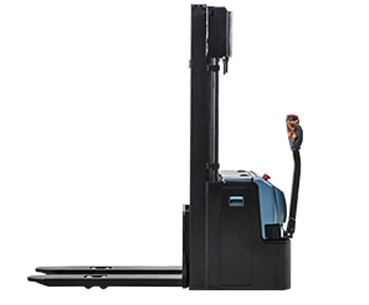 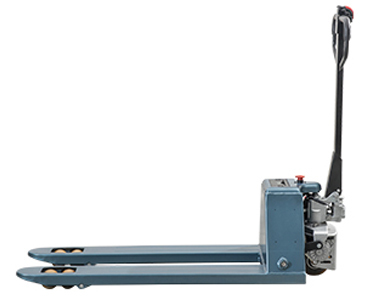 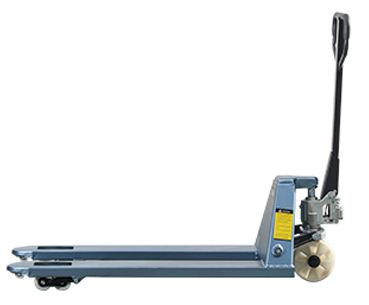 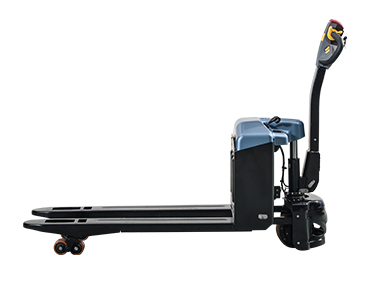 Especially at the beginning of this year, we’ve launched the new R series electric warehouse equipment to the market, like electric hand pallet truck, electric stacker. 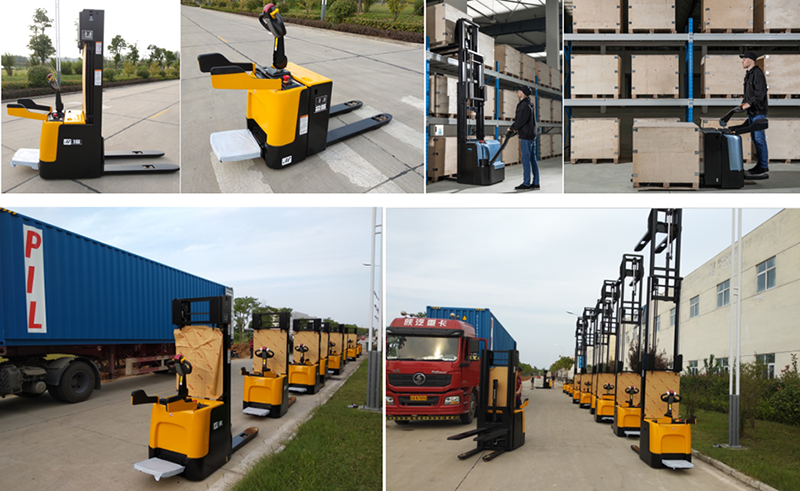 Which are warmly welcomed by our customers with its novel design, excellent operation experience and performance. 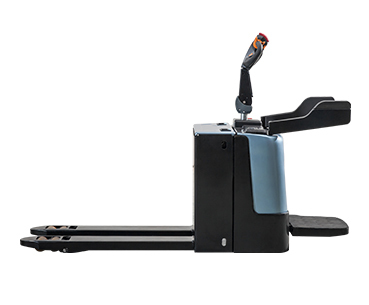 Ridder type packed with EPS. 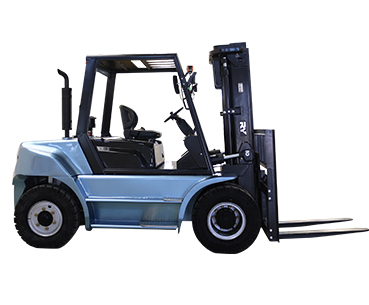 Welcome to contact with us, we will try our best to offer best services to you.